Brandon Cady is the president and CEO of AIM Specialty Health™ (AIM). 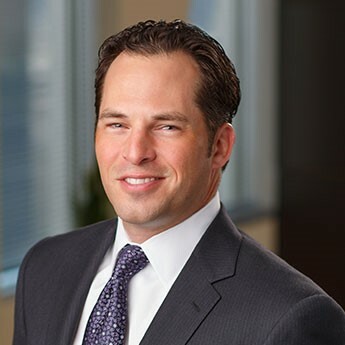 He joined AIM in 2002 and executed top line growth initiatives that expanded the business into one of the largest and most successful specialty benefits management companies in the U.S. Prior to joining AIM, Cady held a variety of leadership positions within integrated health systems, health plans and innovative healthcare technology companies. He began his managed care career with UnitedHealthcare, where he focused on business integration, provider network development and collaboration strategy and operational improvement initiatives. Cady has also consulted with Blue Cross and Blue Shield plans on new product development and medical cost reduction strategies. He earned a master’s degree in health services administration from the University of Michigan in Ann Arbor and a bachelor’s degree in business management from the University of Iowa.